Team CyanogenMod has released Official nightly CyanogenMod 13 a.k.a CM13 build for AT&T LG G3 model number D850.CyanogeMod 13 is based on latest Android 6.0.1 Marshmallow.So if you have an AT&T LG G3 then you can now Download CyanogenMod 13 ROM for AT&T LG G3 D850 and flash it via TWRP recovery to update your AT&T LG G3 to Android Marshmallow 6.0.1 via CyanogenMod 13 ROM. 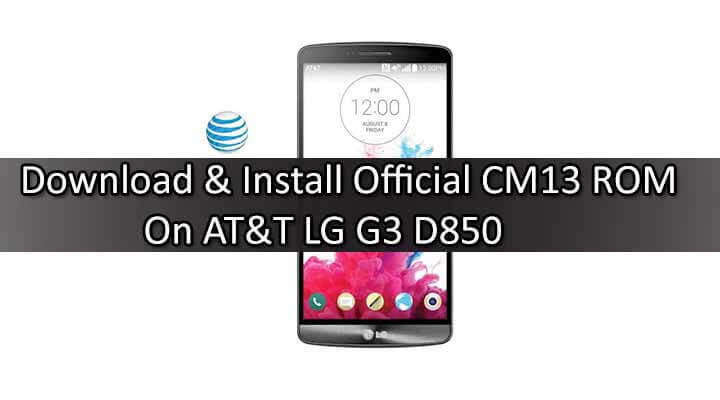 Just follow the guide below to learn How to Flash / Install Official CM13 ROM On AT&T LG G3 D850. 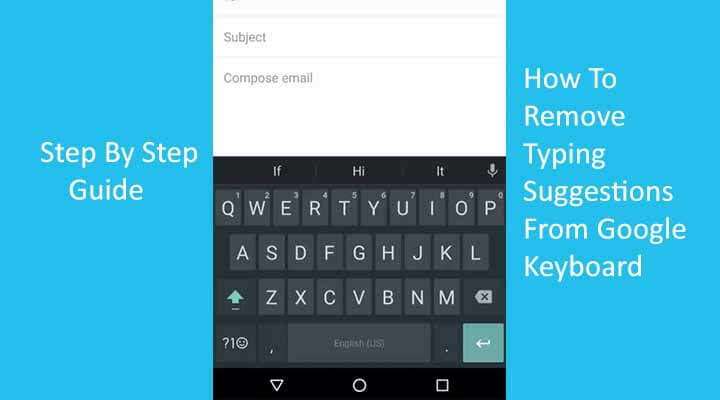 If you don’t like LG’s UI and a fan of Simple clean android then you should go with CyanogenMod ROMs as they are bloatware free and give the best performance.But before following the guide take a backup of your current ROM.CyanogenMod is a very active community that means you will receive updates every day which is great. 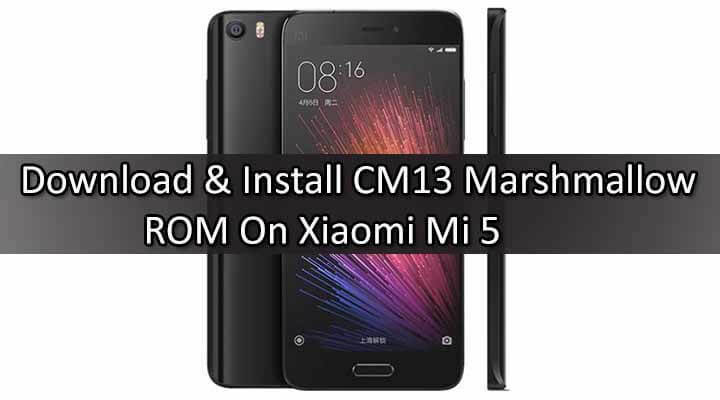 As I mentioned before, it is an official ROM.This ROM is developed by team CM and based on their CM 13 source code and latest Android 6.0.1 Marshmallow.It is a very clean ROM with some extra useful features.You will also get the DOZE Mode resulting in good battery life.Below we will be sharing Full step by step guide to Flash / Install Official CM13 ROM On AT&T LG G3 D850. How to Safely Install / Flash Official CM13 ROM On AT&T LG G3 D850. rootmygalaxy.net will not be held responsible for any kind of damage occurred to your AT&T LG G3 while following this tutorial.Do it at your own risk. Safely Install Official CM13 ROM On AT&T LG G3 D850.